A personal medical record is a compilation of all your medical information, including test results, treatment reports, and notes written by your health care team. While each office and facility keeps a record of your care, it’s important to have a complete file for your own use, so you can share it with a new doctor, review at home to better understand your treatment, or manage your health insurance claims, taxes, and other legal matters. Here is what to include, how to compile it, and the best ways to organize it and store it for safekeeping. Keeping track of your medical records might feel like a huge task, but it’s worth it in the long run. 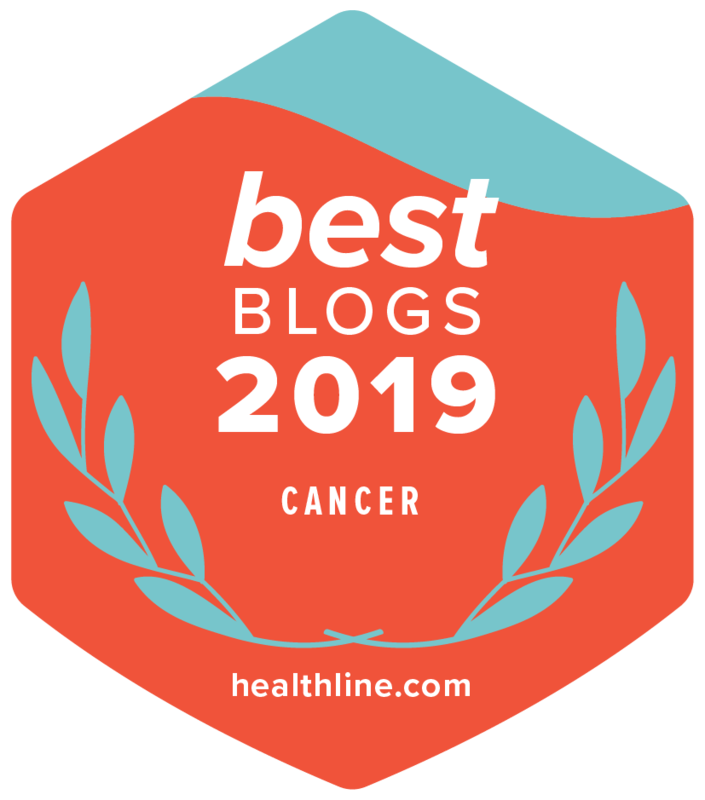 The American Society of Clinical Oncology (ASCO) offers cancer treatment plans and summaries that can help keep track of information about your diagnosis and treatment. If collecting this information feels overwhelming, ask your friends or family for help. While you have to sign off on any requests for personal medical information, they can fill out forms or make phone calls for you. Organize your records by date or by categories, such as treatments, tests, doctor appointment, etc. However you decide to store your personal medical record, be sure to keep them in a secure location, like a safe deposit box, fireproof home safe, or password-protected files. If you decide to use an online service, carefully check the security and confidentiality measures the company uses to protect your information. A family member or friend could also keep a copy in case of emergency. Get more tips for organizing your medical records.